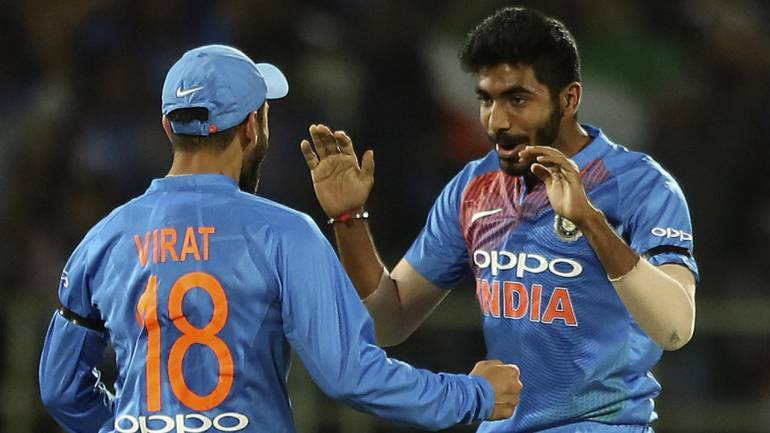 The Indian cricket team will continue its experiments to figure out the final pieces of a jigsaw puzzle called the ‘World Cup squad’ when a five-match ODI series against Australia kicks off at Hyderabad on March 2. The team is slowly moving into the World Cup mode and even a 0-2 loss in the just-concluded T20 series won’t see any shift in plans as far as skipper Virat Kohli and coach Ravi Shastri are concerned. There will be at least four players for whom the series will be like a ‘pre test’, a good score ensuring that they get ‘admit cards’ for the board exams. All eyes will also be on Pant, who hasn’t exactly been consistent in the shorter formats but such is his talent and ability to win matches single-handedly that the team management may give him a few more matches before taking a final call. Nathan Lyon’s presence will lend teeth to the spin department and he will partner Adam Zampa.